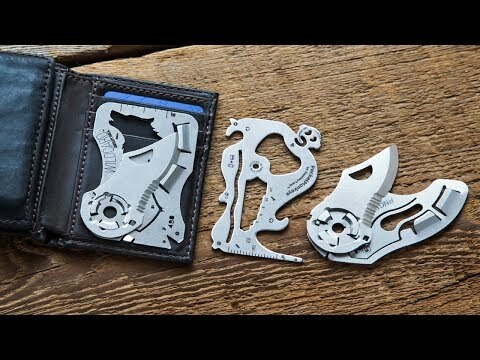 This ultra-thin folding knife is built free of screws and bolts, allowing it to be the thinnest pocket knife ever designed. The knife you need when you don’t have the space for one. 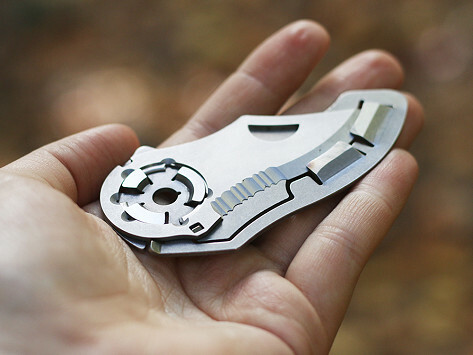 The blade can be easily removed for replacement or easy travel, making this the ultimate on-the-go pocket knife. Lightweight—weighs less than 2 oz. Dimensions: 1.8" x 3.56" x 0.13"